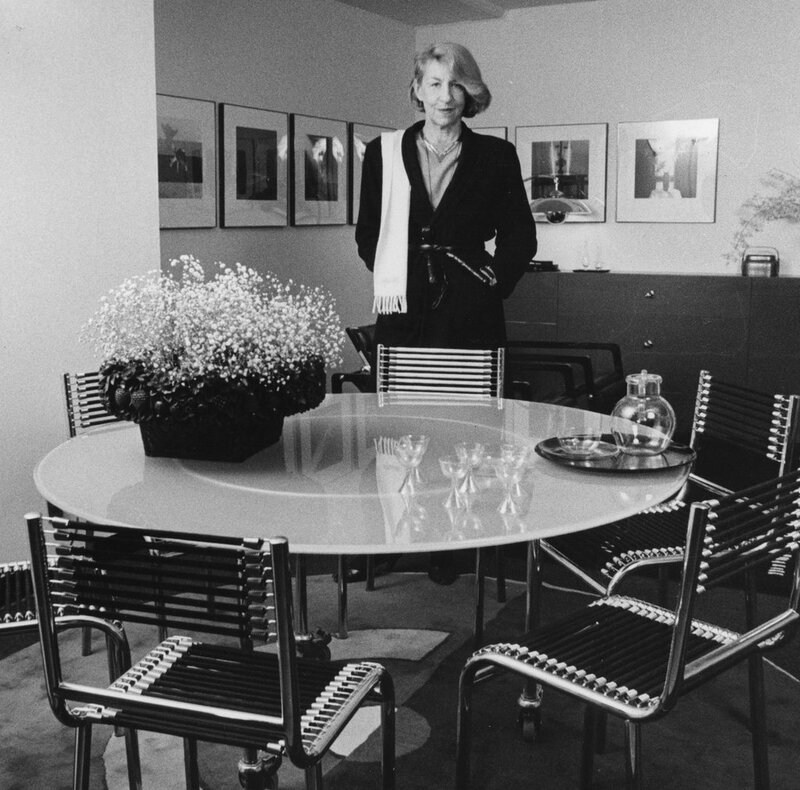 Grand dame of late-20th-century luxury Andrée Putman (née Aynard) was a French interior and furniture designer revered for her late-age career that saw the creation of glamorous yet pared down—Deco meets modernist—spaces and objects for a vast range of stylish global clients. 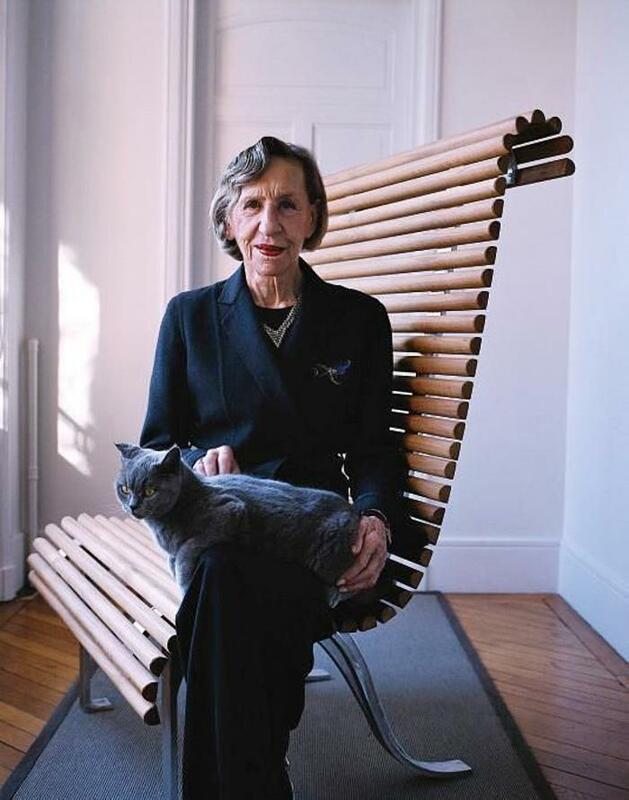 Born in Paris in 1925 to a family of aesthetes and eccentrics, Putman set out in her early years to become a musician, studying piano and composition at the Paris Conservatoire, where she garnered top honors in 1944. Deterred, though, by the vocation’s requisite asceticism, she dropped music for style in the 1950s and began her professional foray into high-profile fashion journalism for a number of prestigious magazines like Femina, Elle, and L’Oleil. 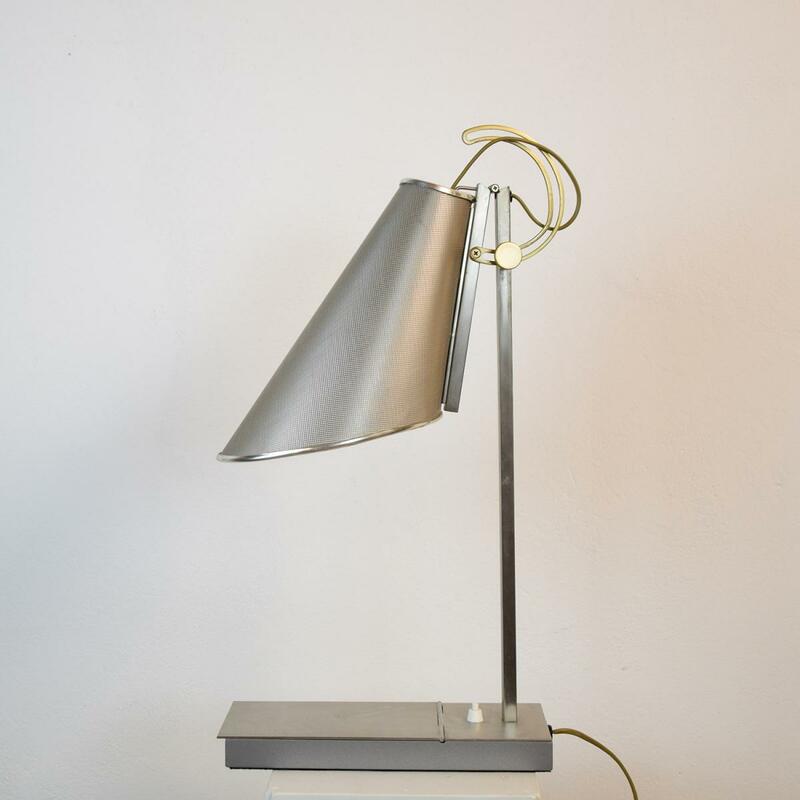 Steeped in the Left Bank milieu of artists and intellectuals at the legendary Café de Flore (think sculptors Alberto Giacometti and Niki de Saint Phalle and playwright Samuel Beckett), Putman began cultivating a deep sensitivity for design and modernist aesthetics that broadened over the years. In 1958, Putman married art dealer and critic Jacques Putman and began a nine-year collaboration with the Prisunic department stores in Paris, for whom—under the motto “beautiful for the price of ugly”—she provided lithographs by famous artists to be sold for only 100 Francs (approx. €15). 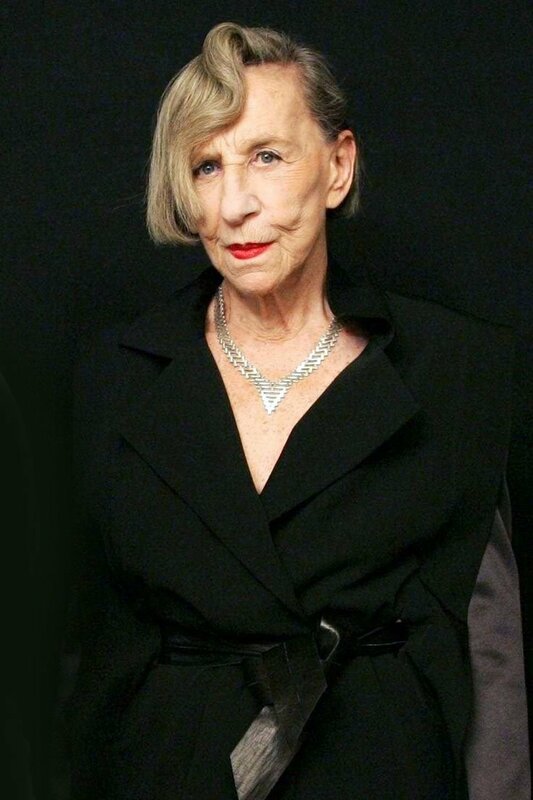 In the early 1970s, Putman joined forces with haute couture entrepreneur Didier Grumbach to found the Créateurs & Industriels, a textile-focused fashion collective that forged bridges between industry and designers like Jean-Paul Gaultier, Thierry Mugler and Issey Miyake—all of whose first solo shows she helped to organize. 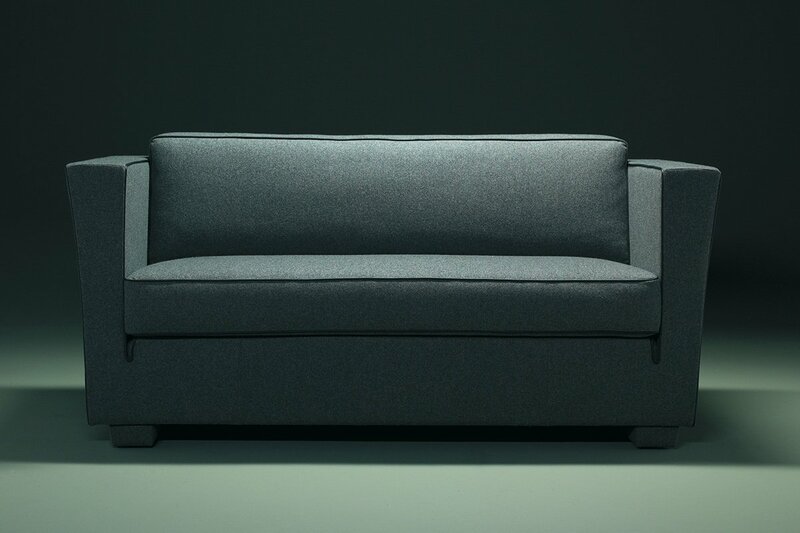 Following the dissolution of Créateurs & Industriels (and her marriage) in 1978, Putman established her own interior design agency, Ecart International, which resurrected, reissued, and popularized forgotten 1920s and ’30s-era Art Deco furniture by Jean-Michel Frank, Eileen Gray, Robert Mallet-Stevens, Pierre Chareau, and Mariano Fortuny—among others—for new audiences around the world. Around the same time, she began receiving commissions to design luxury interiors. In 1984, she completed her iconic design of the world’s first boutique hotel: New York’s Morgens. Showcasing the monochromatic elegance that became her interiors’ signature, this project springboarded her to a number of others, including an interior for the French Minister of Culture Jack Lang (1985); the Hotel Le Lac in Kawaguchi, Japan (1989); the Hotel Im Wasserturm in Cologne, Germany (1990); a contemporary art museum in Bordeaux, France (1990); a revamp of the Concorde supersonic jet cabin (1994); sets for Peter Greenaway’s film The Pillow Book (1996); the Pershing Hall in Paris (2001); as well as retail outlets for some of the biggest names in fashion like Yves Saint Laurent, Karly Lagerfield, and Balenciaga. 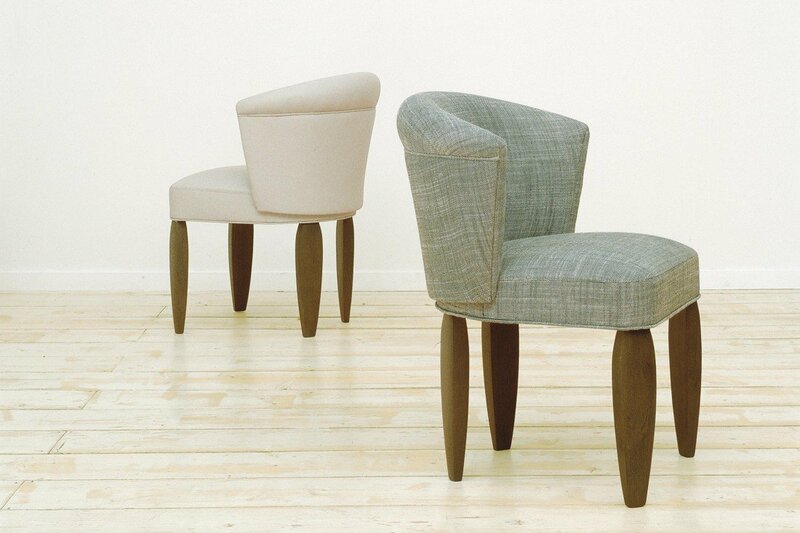 In 1997, Putman opened her eponymous studio specializing in interior design, product design, and scenography. 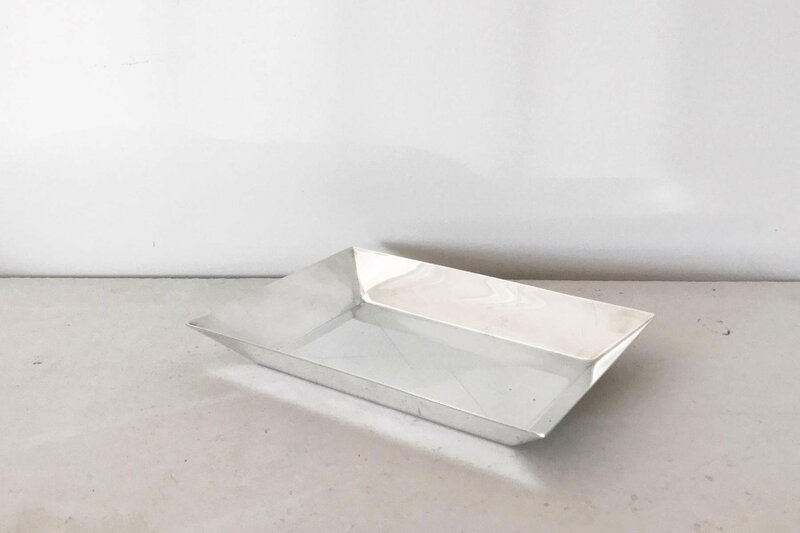 Salient selections from this oeuvre include the Vertigo silverware and jewelry range for Christofle (2000); a champagne bucket for Veuve Clicquot (ca. 2000s); and the Steamer, a checkerboard version of the Louis Vuitton bag (2006). In 2007, Andrée Putman shifted the studio’s art direction to her daughter, Olivia, who, in 2010, curated the exhibition Andrée Putman: Ambassador of Style at the Hôtel de Ville, Paris, in celebration her mother’s work. Putman passed away in 2013.